Welcome to The Self Series. Having worked with 1000’s of clients all over the world, Rebecca has been able to see clear patterns of common challenges & obstacles occurring. 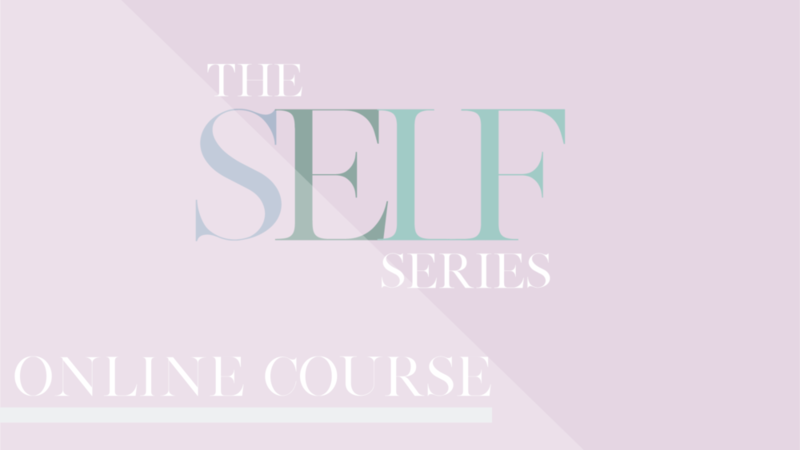 With research & input from industry experts; Rachael Kable, Dr Sarah Ralph & her team at The Daily Guru, Rebecca has taken these insights and created the highly successful Self Series, online course. Five incredible modules devoted to sharing the vital insights, secrets and tools for knowing your self-worth, honouring who you truly are and striving forward in life that is intentional and fulfilling. self-worth & self-esteem from a different angle. Each module will take you through the key steps, activities & learnings required to master your SELF! This course offers a unique opportunity to benefit from having the very best guidance, learnings & advice in, one self paced online course. The modules are solely focused on helping you overcome confidence challenges, learn to thrive and all at an affordable price. This series will not only have you set for success this 2019 but will also enable you to ensure every other year from here on in, can be just as fabulous as the last. And it all begins with mastering self-worth!